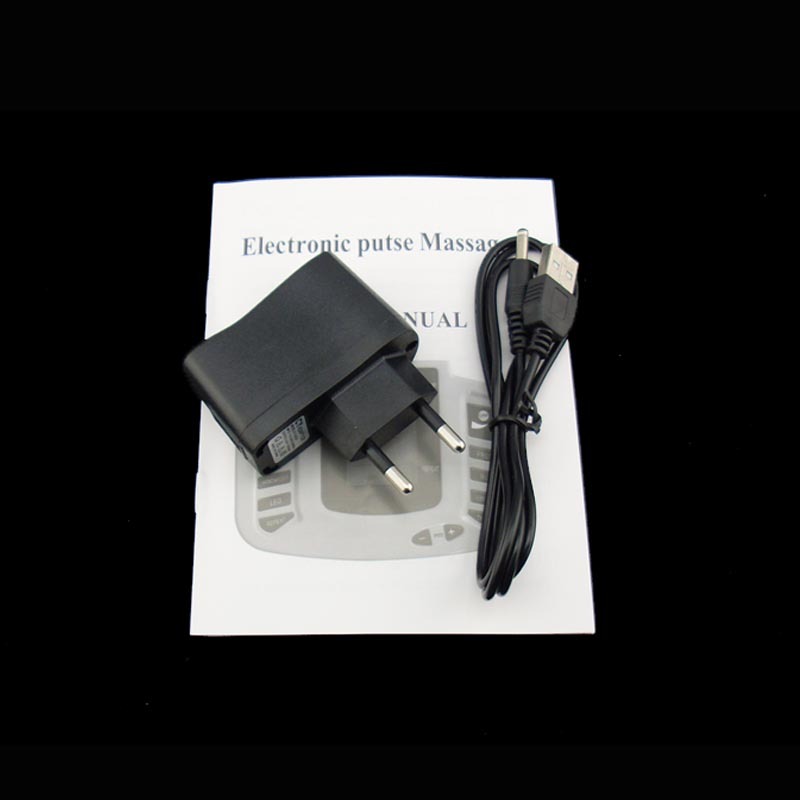 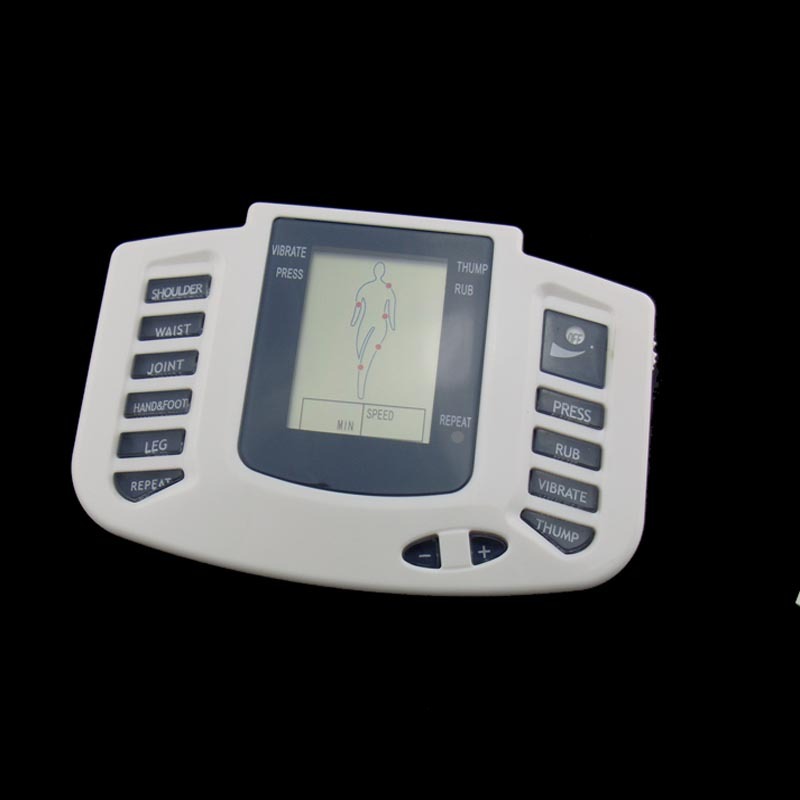 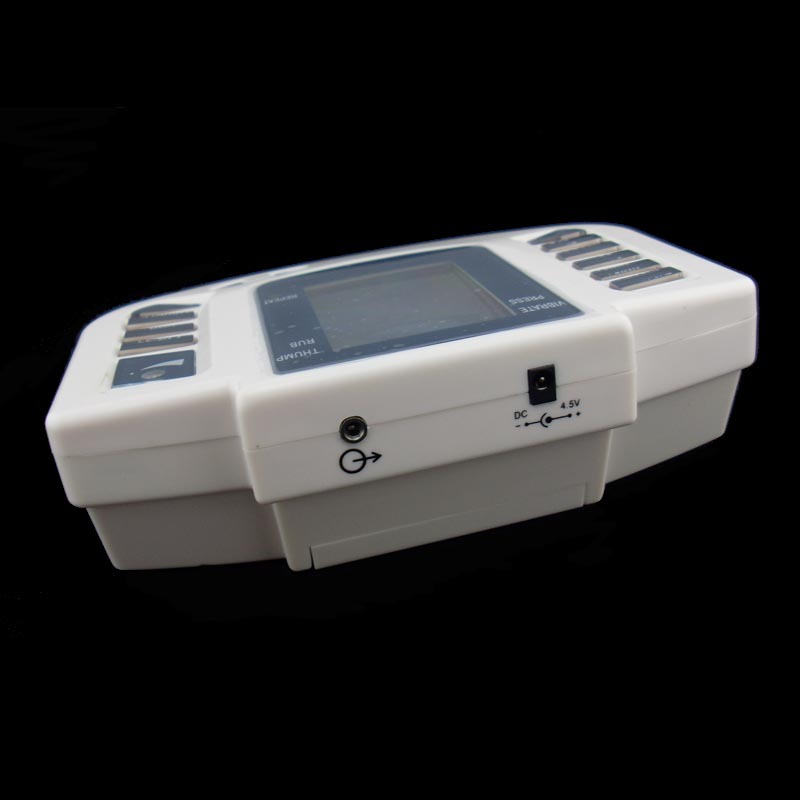 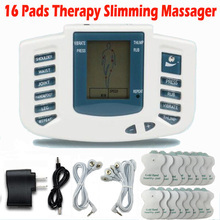 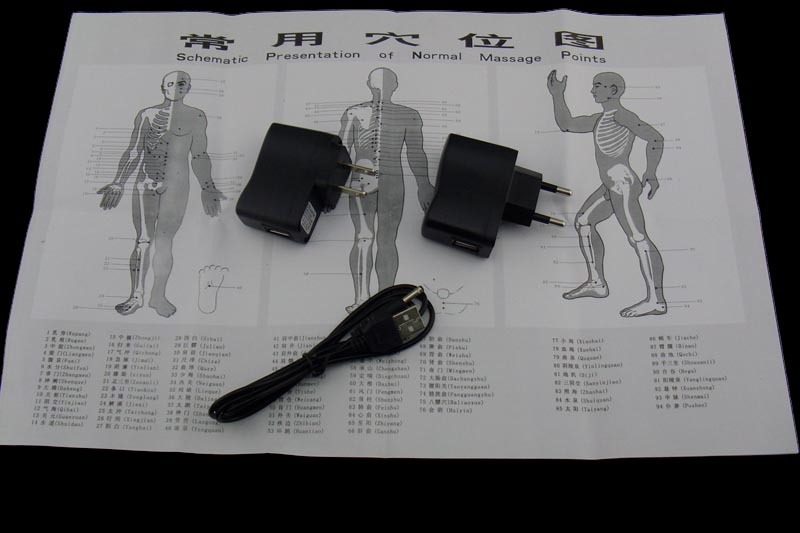 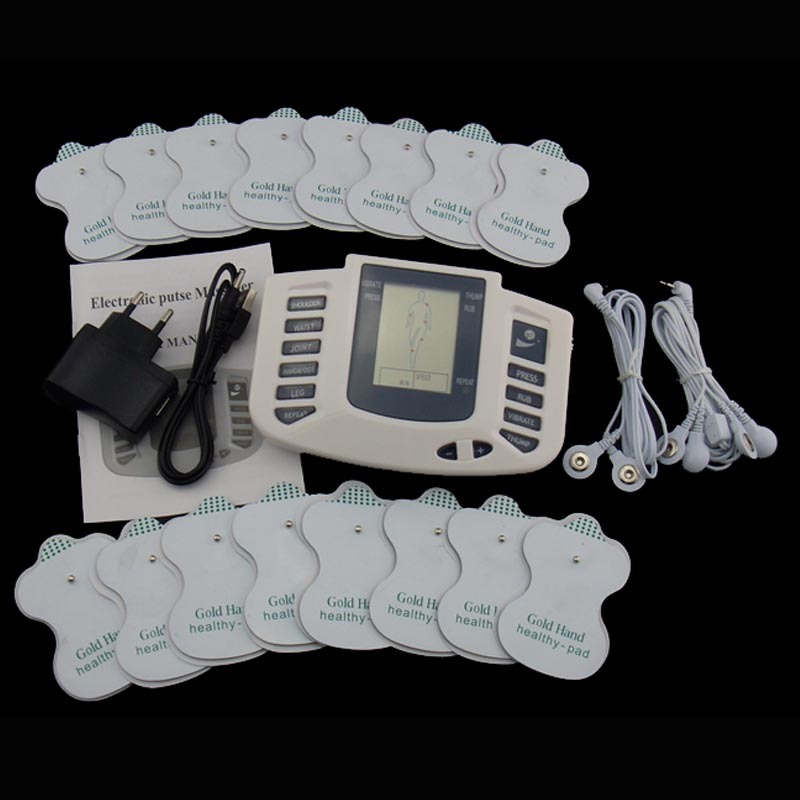 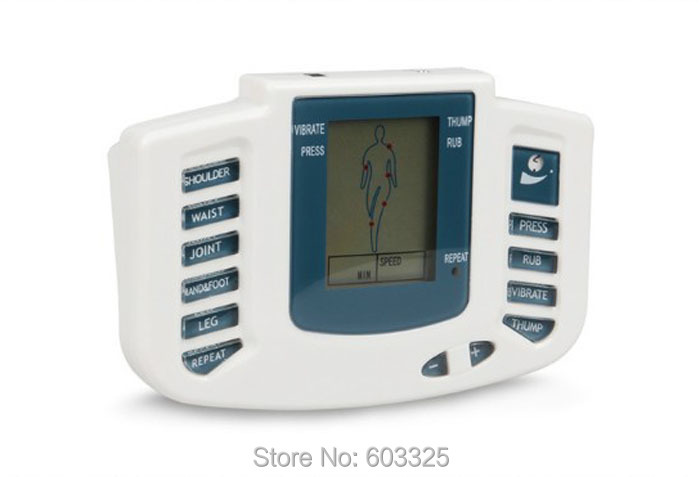 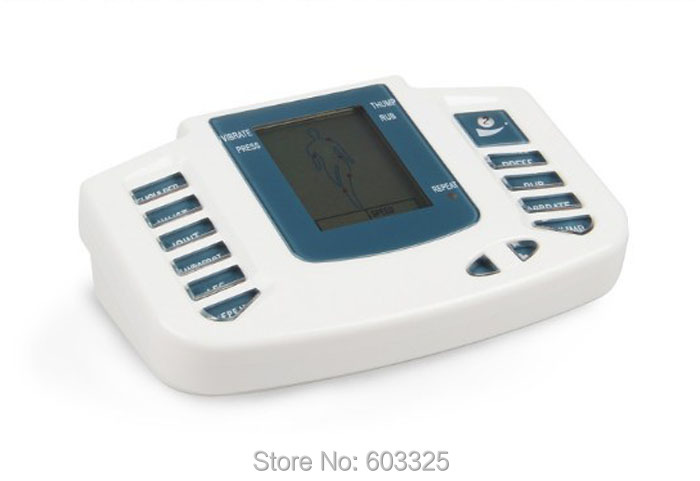 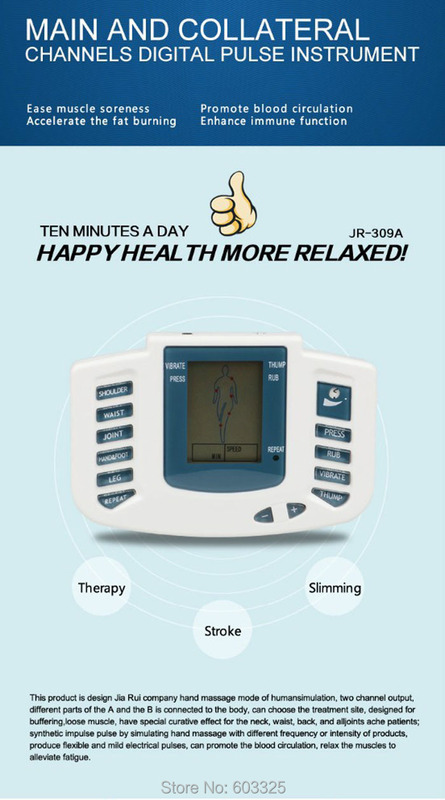 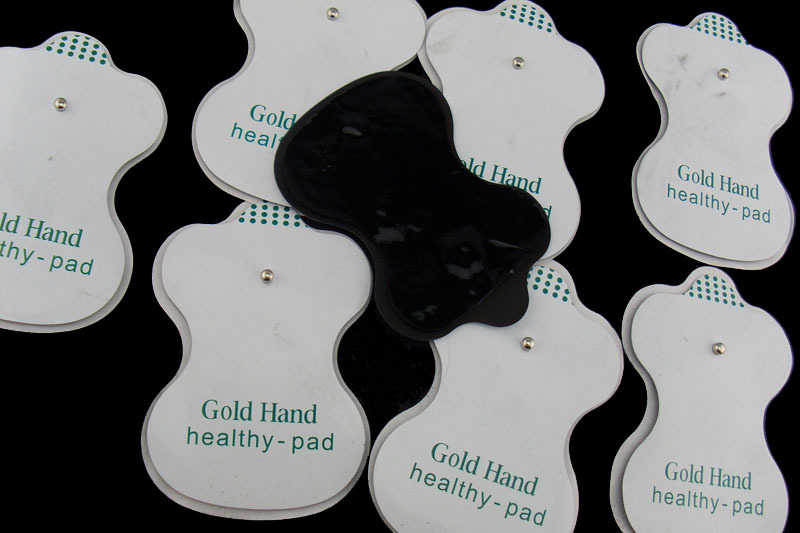 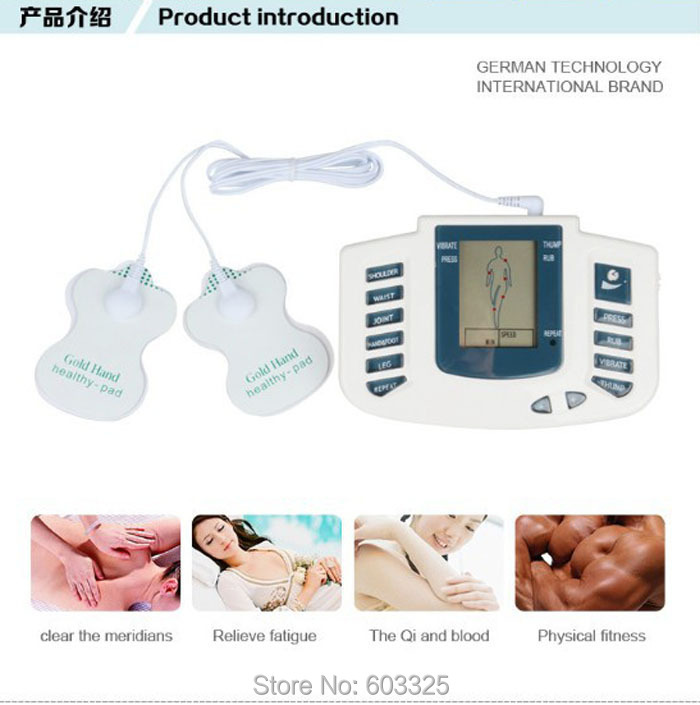 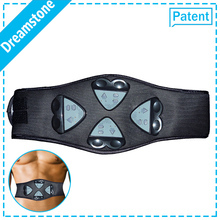 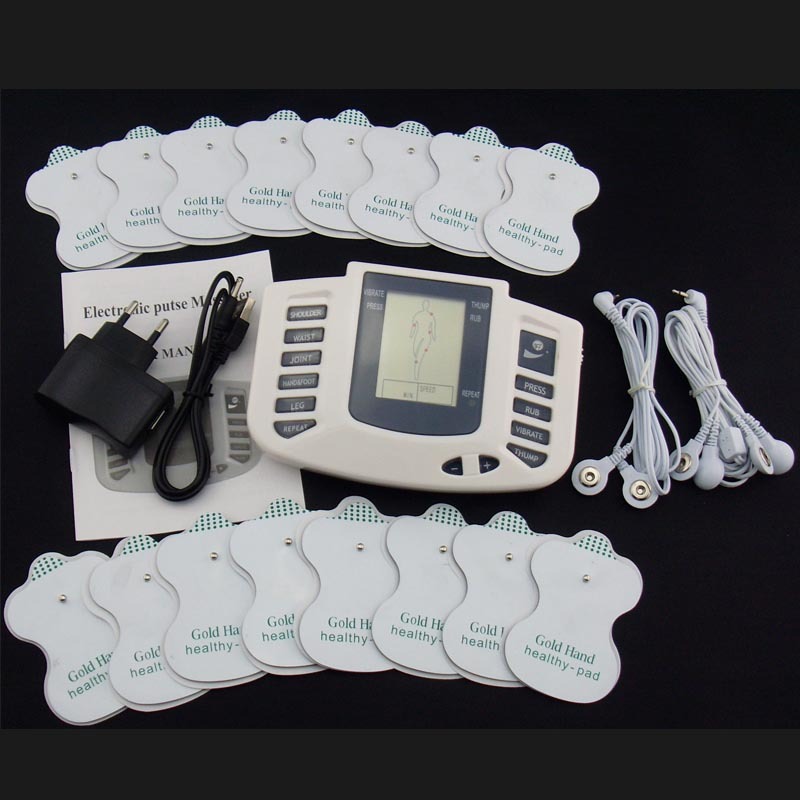 The massager based on the physics, bionics, biological electrical, traditional Chinese medicine science of channels and collaterals principle. 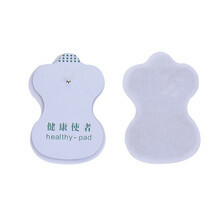 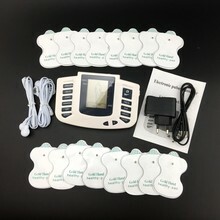 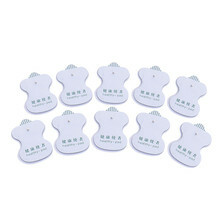 It combined with a large number of clinical practice and adopted the modern microcomputer control technology research and development of the latest generation of health care products. 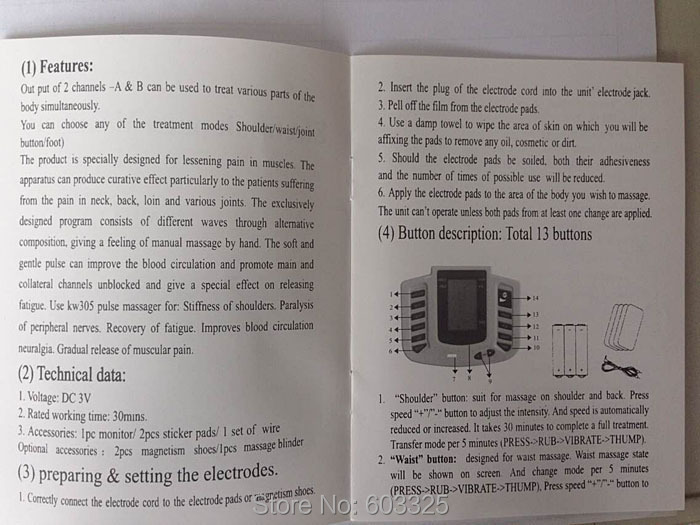 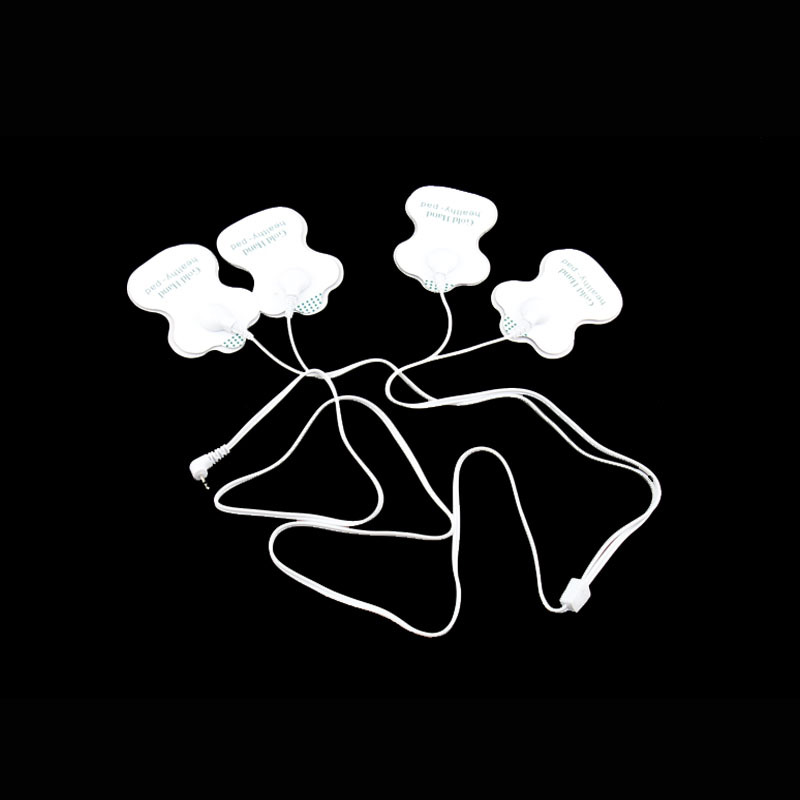 * Connecting cable*2(2-way and 4-way) Notice: Please kindly follow Step 1 and Step 2 1.Stick the electrodes directly onto the skin to be massaged (Treatment can’t be effected unless both of the two electrodes or four electrodes onto the body surface). 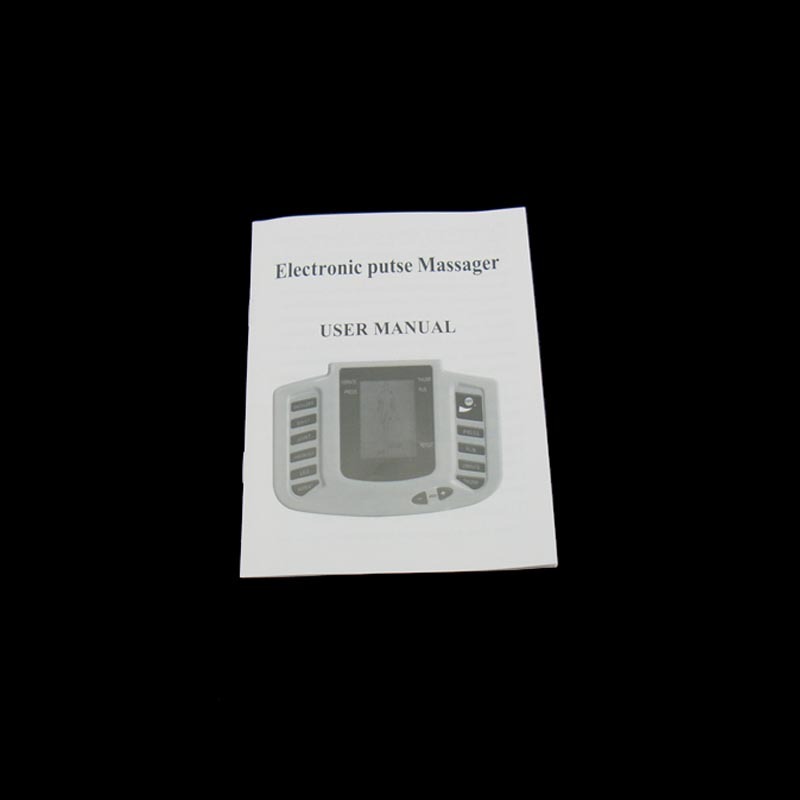 2.Put on the power .